You will learn how to operate studio cameras, lights and microphones. 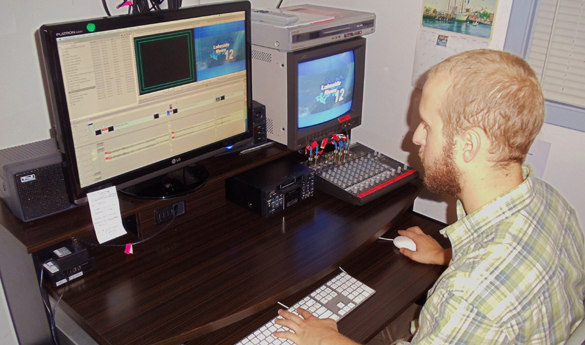 You will also set-up a studio production scenario and learn the basics of multi-camera switching and graphics. New Panasonic AG-AC160A Cameras! Once you have completed the one-day "Basics" class you can sign up for our Production Van Basics class. This is perfect for any groups who would like to cover sporting events, concerts, parades or any other large event. You will learn how to switch between camera shots, add graphics on the fly and how to incorporate audio from the source, remotely for play by play or combine the two! Our Van Production class is offered on a workshop basis only, so organize your production group, call and sign up now. 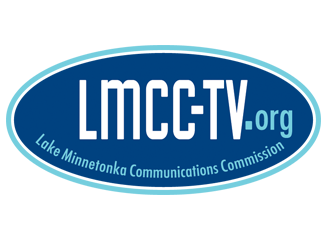 CLICK HERE to sign-up for our class - email form to chris@lmcc-tv.org. Please note: At least 3 people need to be signed up for studio classes to be held.